Michelle Garrett Ranks in Top 100 PR Influencers! When Onalytica published its list of top 100 PR influencers last week, I knew some of the folks who would probably make the list. Gini Dietrich, Beki Winchel and Mark Ragan are all well-known names, if you spend any time reading articles about PR. But, someone else also made the list–me! Onalytica analyzed close to 700,000 tweets mentioning the following hashtags: #PR OR #DigitalPR OR #PublicRelations OR #CorporateCommunications OR #Corpcomm and identified the top 100 most influential individuals leading the discussion. 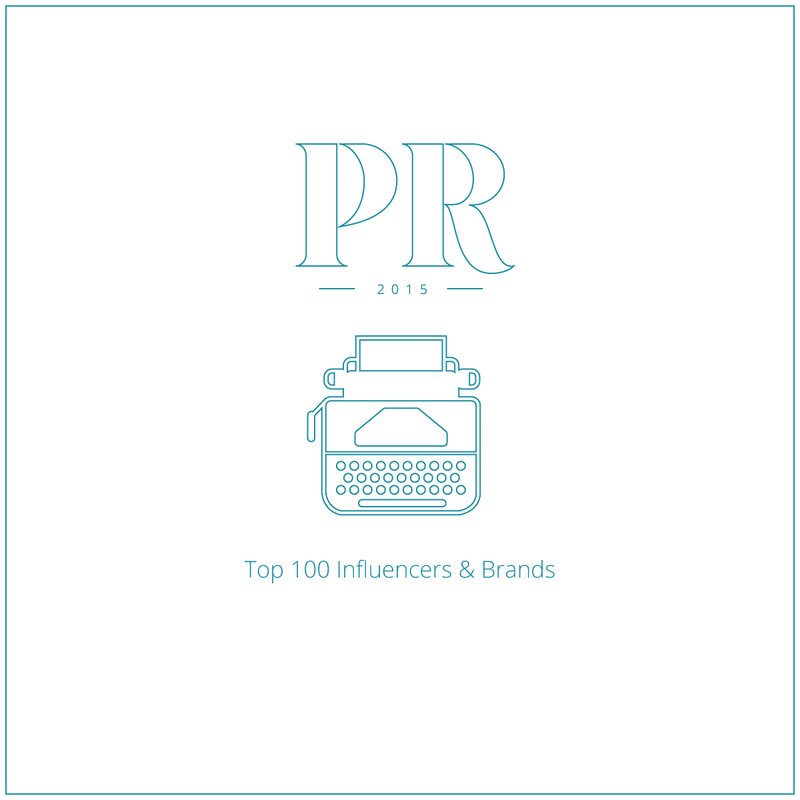 See the entire list of top 100 PR influencers.